Window curtains are a necessity for any house as they play an important role in protecting the privacy of the inmates. The windows are needed for ventilation and light, but they should also be covered to enjoy the privacy. 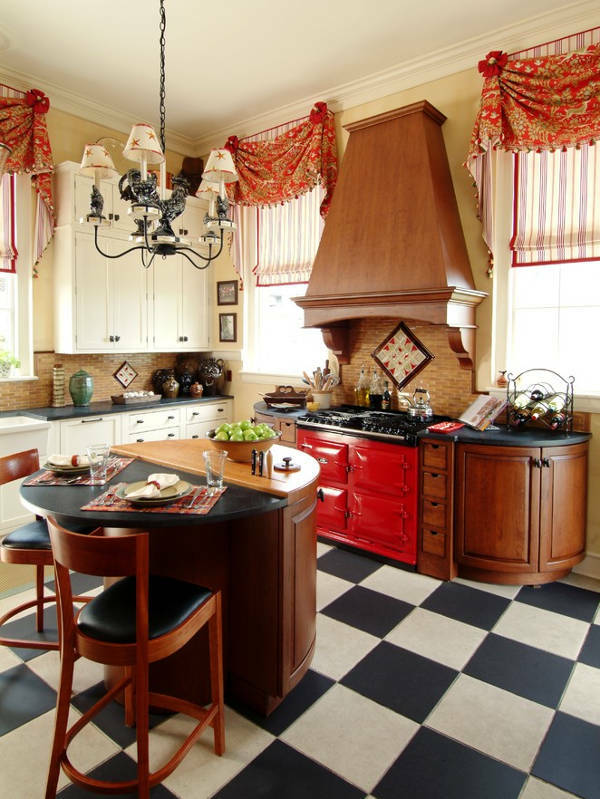 Window curtains have to be chosen based on the room whether it is a bedroom, a living room, kitchen etc. The window curtains should come in various designs such as plain, striped curtains, floral curtains etc. 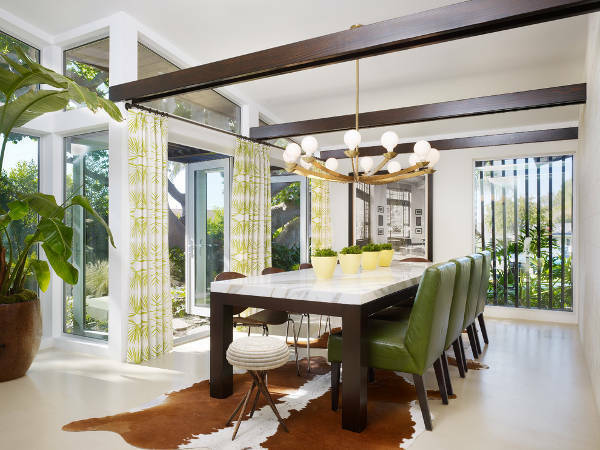 Based on the furniture and wall color, window curtains can be selected to give an aesthetic look to the room and the house. 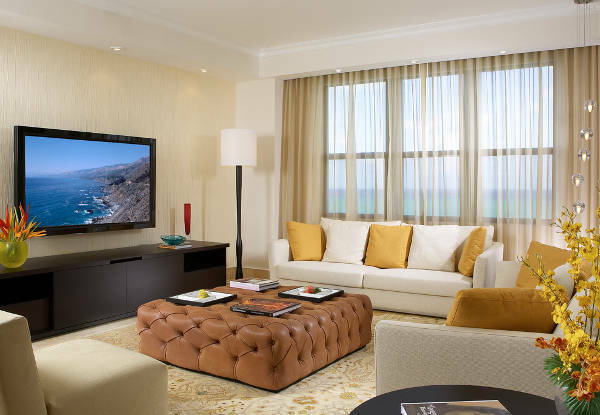 Living room curtains are really important as it is a place which everyone notice as soon as they enter the house. This is the place where the family members of the house spend their most of the time. 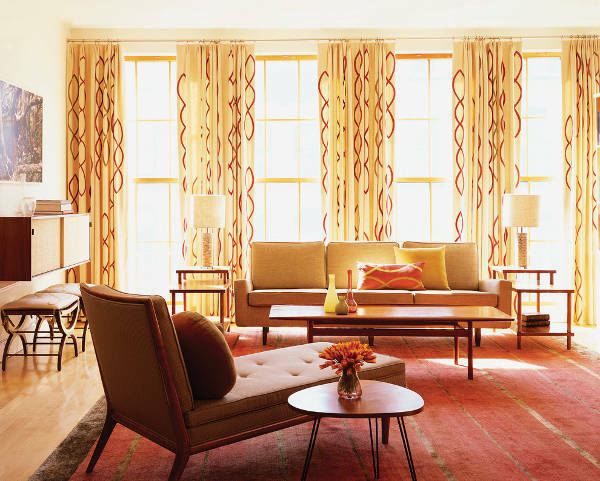 The living room curtains can be chosen as long ones in plain or floral patterns or striped pattern. The long curtains give an illusion of long walls. The plain curtains make the room look bigger whereas the floral ones add warmth the room. If the living room curtains are selected based on the wall color and furniture color, they will definitely add beauty to the room. Shower curtains should be selected which based on the durability and the functional use. 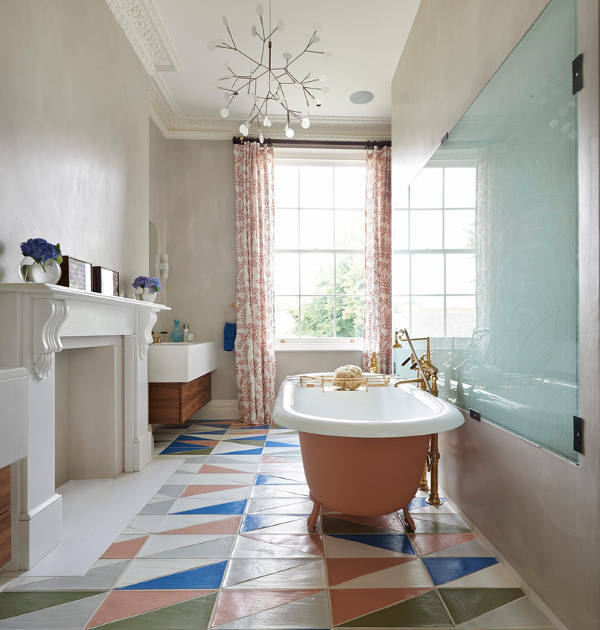 The shower curtains although should be beautiful to look, they should be water resistant and easy to clean. There is a wide range of shower curtains in plastic, linen etc. They come in plain colors and floral designs which can be chosen based on the taste and choice of the people living in the house. Kitchen curtains are normally light and breezy. They are selected to stop the extra sunlight but care should also be taken that they won’t make the room dark as it won’t be possible to work in the kitchen. Whites, lighter shades in thin fabrics such as cotton, polyester etc. would be perfect as kitchen curtains. There is a wide range of modern designs in curtains. The curtain designs nowadays are a combination of floral and plains, two color combinations, three color combinations, curtains with ruffles, curtains with bows etc. There are lots of choices when it comes to design and look. Bedroom curtains should be selected based on the functional side along with the aesthetic look. The bedroom curtains come in various designs and color made from various fabrics such as cotton, polyester, chiffon etc. It is better to choose a thick fabric for bedroom curtains as they protect the room from the wind and the sunlight. The colors and design can be chosen based on the bed and wall colors. Bathroom curtains should be water resistant and easily washable and manageable. 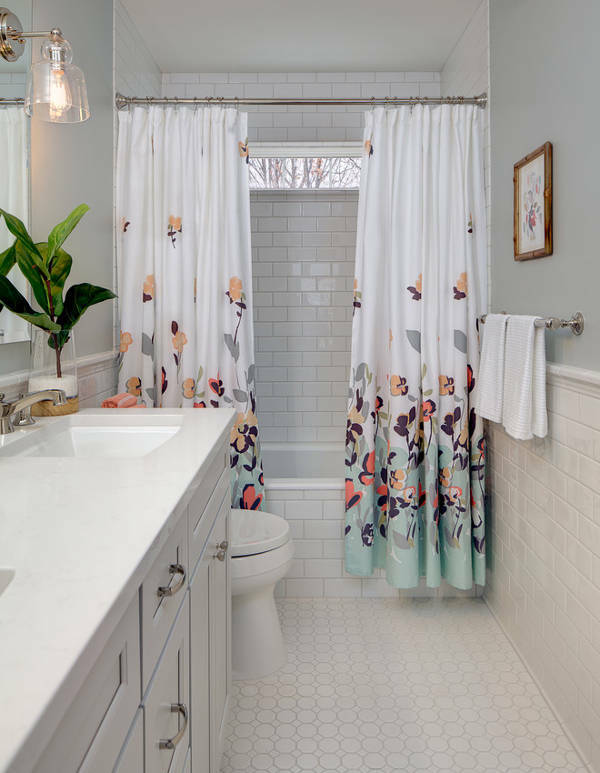 There are lots of colors and designs in bathroom curtains such as plain linens, colored linens, floral linens, a wide range of plastic curtains etc. Wall curtains are long and cover the wall area of the window. 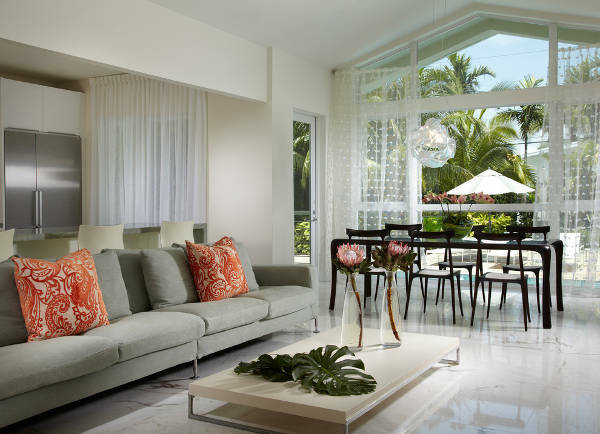 The wall curtains are optimum to cover the long glass doors in the living room, bedroom etc. The wall curtains are the best option to make the room look bigger. 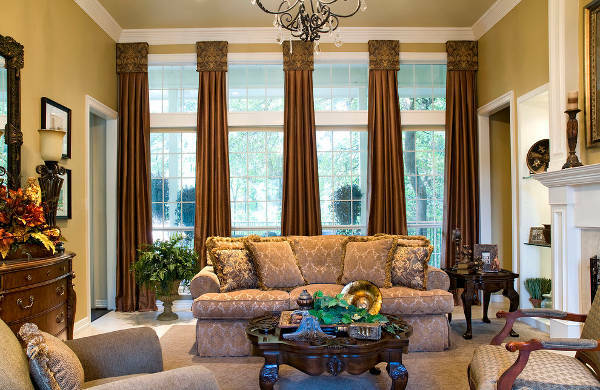 Luxury curtains are preferred by many people to give a rich and luxurious look to the room and the house. There is a wide range of designs from intricate jacquard designs, silks, plain chiffons and floral printed chiffons etc. in the luxury curtain designs to choose from. 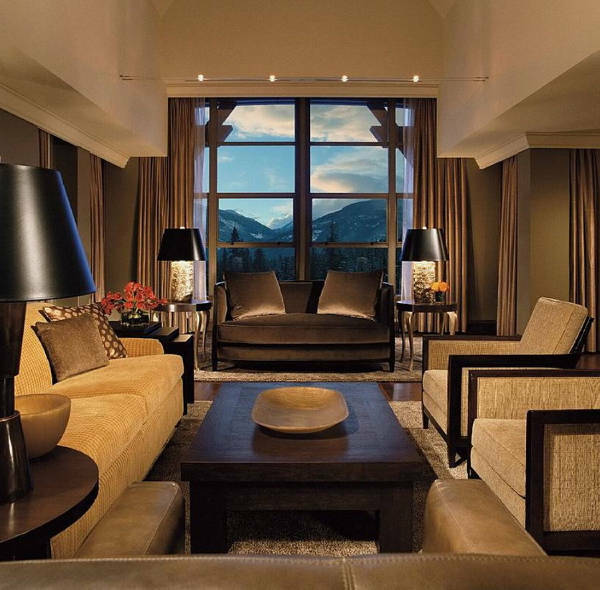 The luxury curtains usually have a set of 2 plated panels with blackout lining. Hall curtains should be chosen so that they are pleasant, warm and cozy. The hall curtains can be changed based on the season such as bright color curtain in winters, florals in spring, light and pastel shades in the summer. 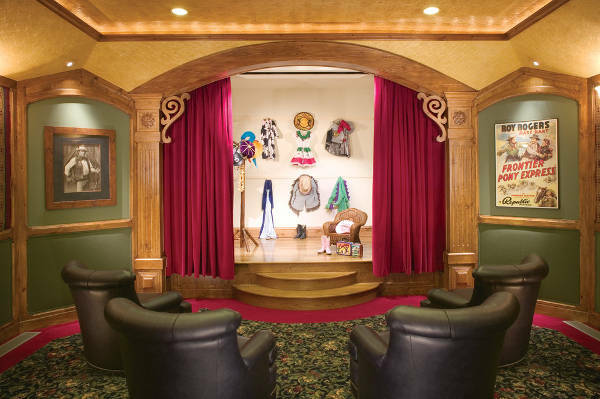 This can change the look and feel of the hall and bring the necessary warmth or comfort needed. There is a wide range of stage curtains available for each and every event. The backdrop curtains which come in plain colors and usually made from polyester or silk. The event curtains which can be changed based on the event such as rain curtains which are shimmery, plain multi-colored chiffon curtains which can be arranged to create a pattern etc. The black curtains for masking are a necessity for any stage decoration. 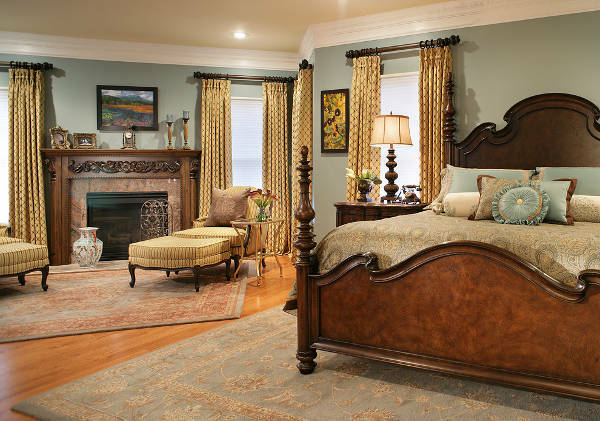 Traditional curtains are made from luxury fabrics such as jacquards, silks, chiffons etc. They come with a set of plated panels and blackout lining fabrics normally. They have a rich and classy look which give a luxurious feel and look to the house. The classic curtains are made from silks, chiffon, satin etc. which are plain and comes in a variety of colors. They come with a set of backdrop curtains in white or cream, the long panel curtains and blackout lining. These curtains add a touch of class and elegance to the house. Lace curtains are stylish, romantic and beautiful to look. They create a romantic and warm atmosphere in the house. The lace curtains come in a variety of colors and they can be a part of a hall or living area or a bedroom. 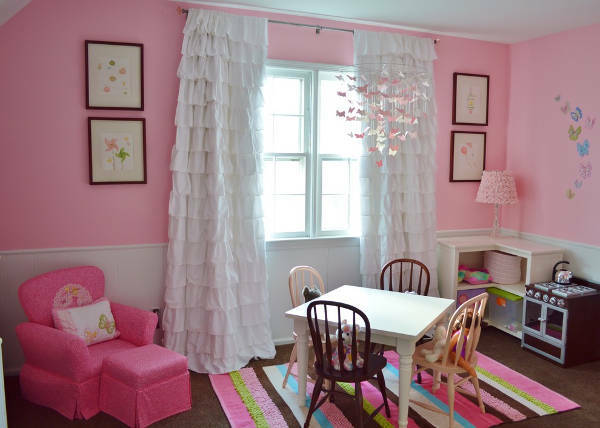 Kids room is a special place for kids and parents try to make the room special and cozy. The colorful printed curtains with lots of animated characters such as Disney characters, Doraemon characters etc. can be chosen as kid’s room curtains. Curtains have become an essential part of every house. 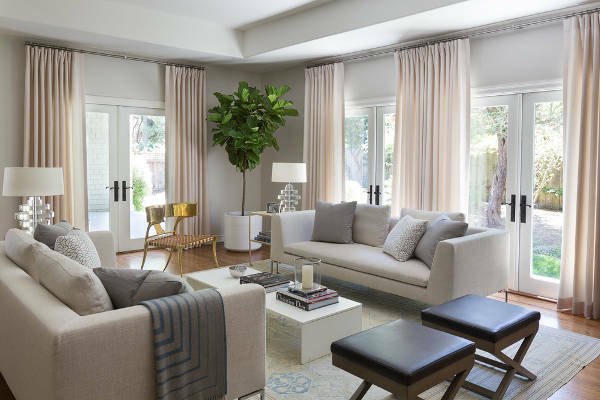 Instead of just buying something, if a little care is taken to choose the curtains based on the wall color, length of the ceiling and the type and color of the furniture in the house, they can transform a normal looking house to a million-dollar home with their look.